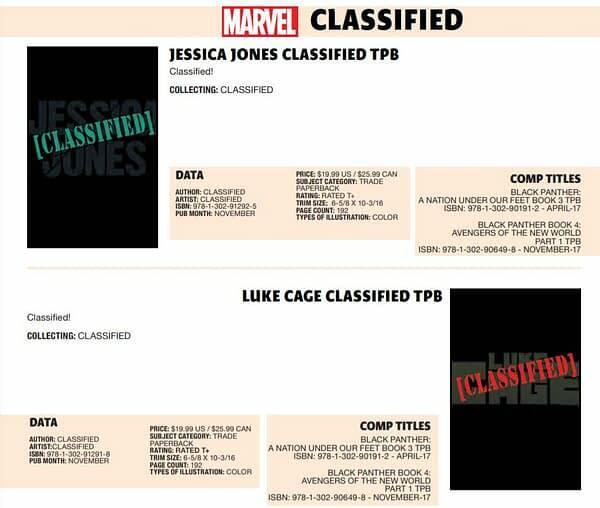 Cloak and Dagger, Jessica Jones, Luke Cage Series for... Marvel Knights? Home » Comics » New Cloak and Dagger, Jessica Jones, and Luke Cage Series for… Marvel Knights? Bleeding Cool told you that a new Cloak and Dagger series was coming. And that a new Luke Cage series was coming to accompany a new Jessica Jones series. What we didn’t know is that all three might link up. I mean it’s still all Classified. 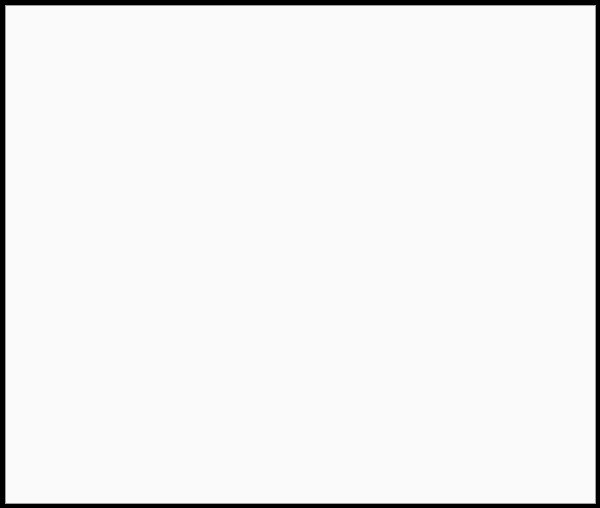 But that looks like a link. But what kind? And reading this, there’s the itching suggestion in my head that this might be all something to do with a new revived Marvel Knights imprint. As Marvel is putting a bunch of old Marvel Knights material into a new format. So… a new Marvel Knights with Cloak and Dagger, Luke Cage, and Jessica Jones? And maybe Black Panther? For later this year?